HostDime’s Director of Marketing Vikki Fraser narrates a series of three videos to help beginners install WordPress in cPanel, then install a custom WordPress theme, and lastly, make changes to your new WordPress installation. This is everything a novice would need to get their website up and running quickly. Full screen the videos below and follow the quick steps. If the screen is blurry, just wait a second or refresh the video. Now that WordPress is installed, it’s time to pick a custom theme. If you would like more information about uploading a WordPress theme, via FTP or otherwise, follow our guide here. Now that you have a theme, tinker with the options to give your website a customized look. 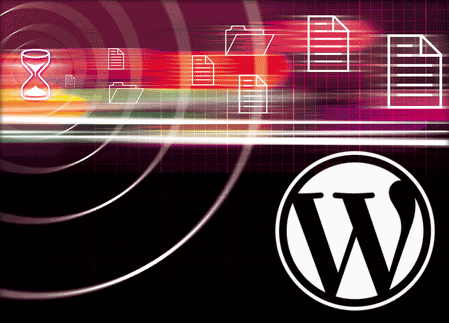 For more WordPress tips, check HostDime’s WordPress archive featuring numerous articles and tutorials. If you still have questions, HostDime’s talented customer support team is available year round. HostDime.com is one of the top 50 web hosts in the world. 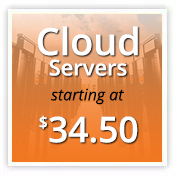 Check out our giant product line of web hosting services.